wyRiwyg > Blog > Oh really? Okay, so used car dealers aren’t known for truth in advertising, but this one goes a bit too far, no? 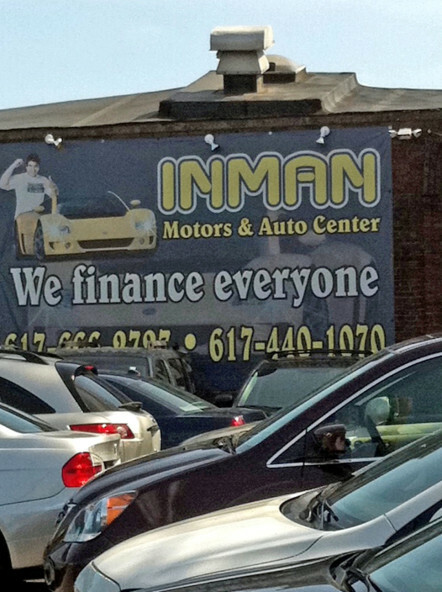 “We finance everyone”? Really? You see that kind of hype everywhere in Web writing (and all other advertising, for that matter) – companies claiming to give you the stars with little regard for whether they can actually rope and wrestle them down to earth.